OpenBet has revealed that it has entered into an agreement to provide its flexible SiteBuilder tool to French operator Pari Mutuel Urbain (PMU) that will see the French operator giant gaining greater flexibility over its sportsbook front-end. 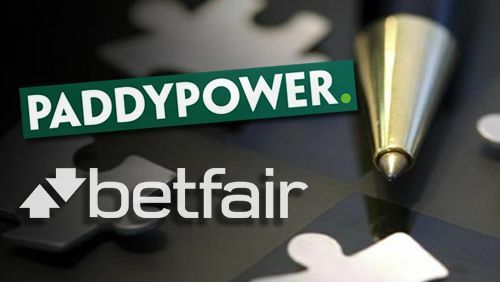 A joint statement has been issued by corporate management of Paddy Power and Betfair giving details of the planned merger between the two companies which reveals a number of reasons for the move and the company’s structure. 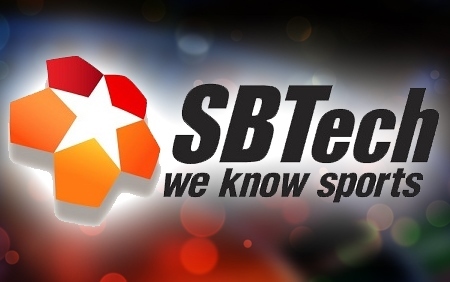 SBTech, a leading online sports betting software provider, is pleased to announce that it has secured a full Class 4 Remote Gaming License by the Maltese Gaming Authority. 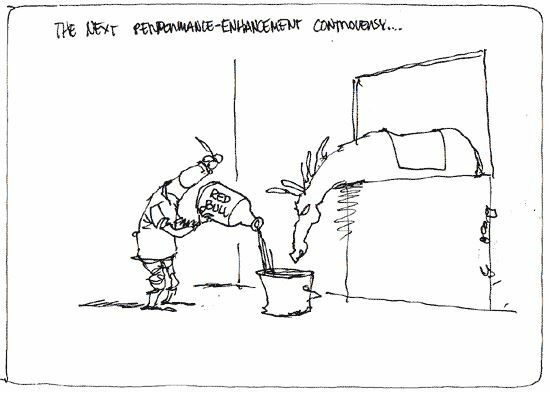 Numerous UK bookmakers will be returning bets to race-goers who placed money on horses that tested positive for steroids in the recent doping scandal in the UK. 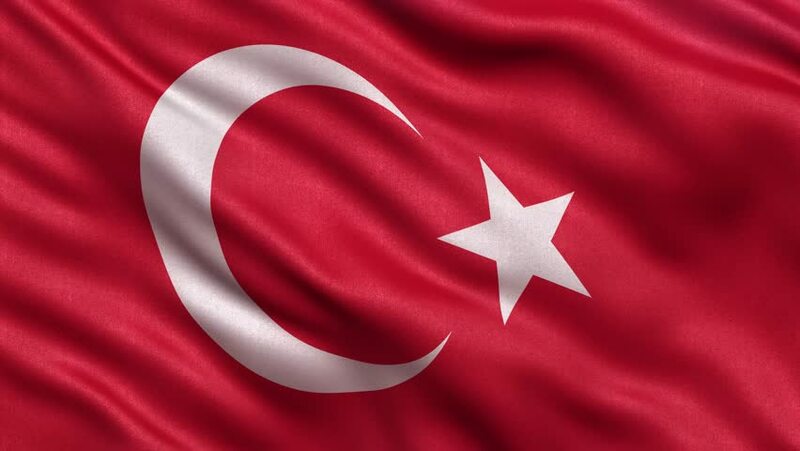 Internet betting group Betclic Everest is pleased to announce that they have now obtained a proper betting license through the Belgian Gambling Commission and are getting ready to re-enter the Belgian online gaming market. Wayne and Coleen Rooney recently announced that Coleen is due to give birth to their second child in May next year and Paddy Power, the Irish land and online betting group have opened the market on the name of the new baby. 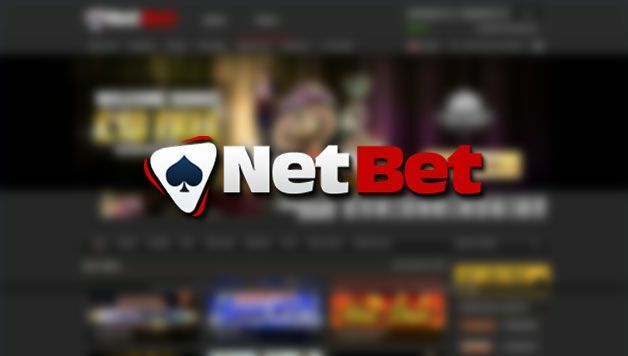 International sports book and online casino operator NetBet has revealed that it has once again begun offering its services in the Republic of Ireland after a short period away from the Emerald Isle whilst it obtained the appropriate licensing in the jurisdiction. 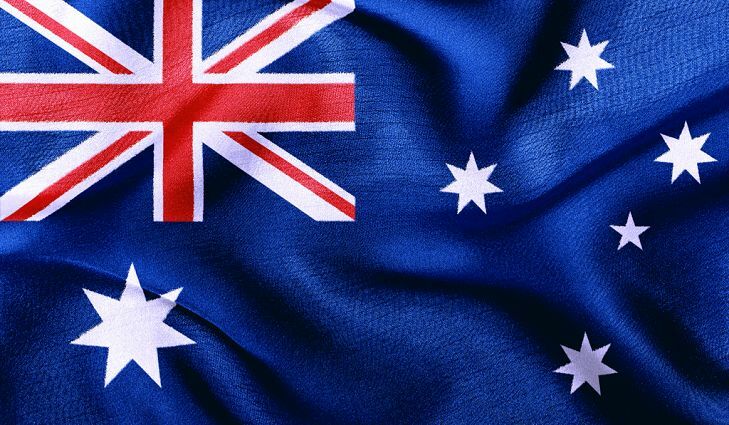 United Kingdom’s largest bookmaker, William Hill, and its partner GVC Holdings made a second bid last week to acquire Sportingbet but the online sportsbook has once again rejected the offer. Playtech, a leading global gambling group, has announced that it intends expanding its Playtech ONE brand by strengthening its sports betting platform. 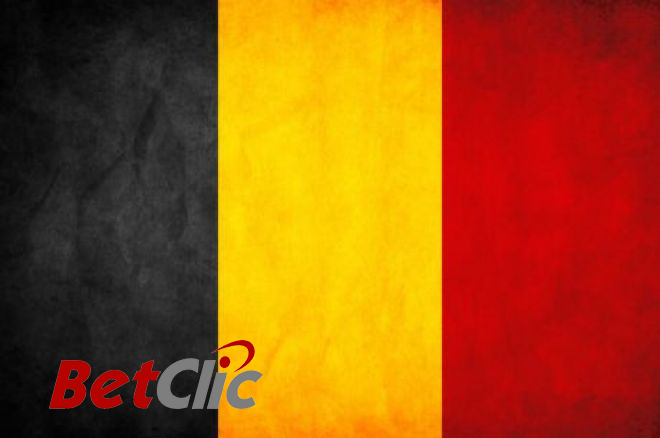 Leading internet betting firm Betclic, is pleased to announce that following three years of being banned from providing services to gamblers in Belgium, it has now been successfully removed from the Belgian Gaming Commission’s gaming blacklist. 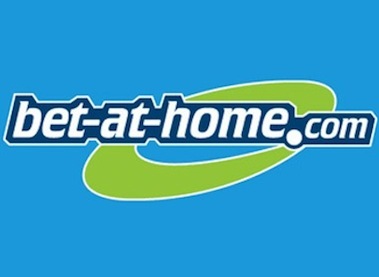 The UK Advertising Standards Authority (ASA) recently ordered that the Bet-at-Home gambling group’s website banner advertisement that appeared on charltonathletic.mad.co.uk may not appear in its current form due to a complaint about the contents thereof.